We are writing to you to share the information enclosed below. 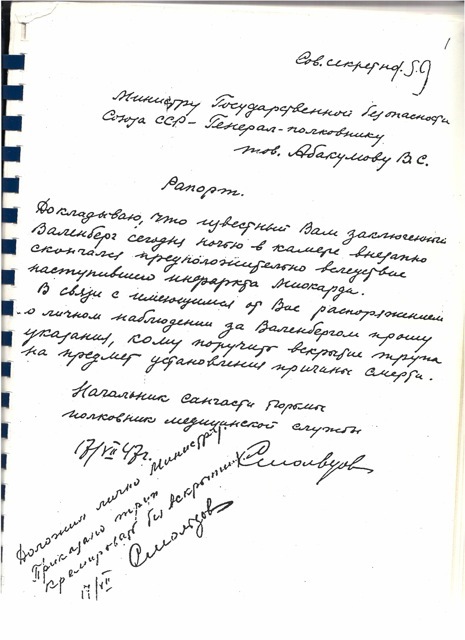 As you know, over the last few years, we have continued an often slow but productive exchange with the archives of the Federal Security Services of the Russian Federation (FSB). The latest round of discussions, in November 2009, have yielded a resounding surprise. 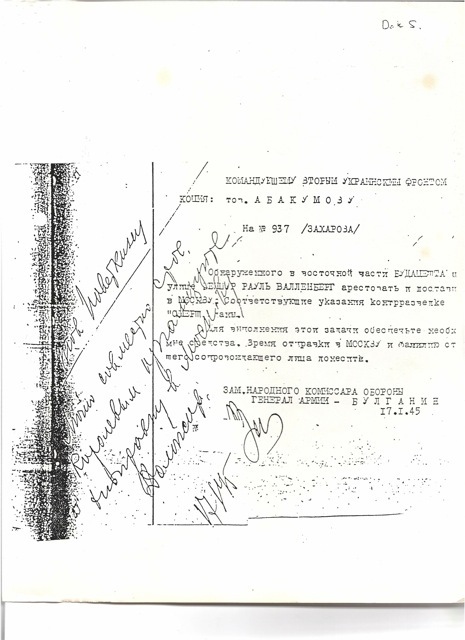 In a formal reply to several questions regarding Russian prison interrogation registers from 1947, FSB archivists stated that « with great likelihood » Raoul Wallenberg became « Prisoner No. 7″ in Moscow’s Lubyanka prison some time that year. 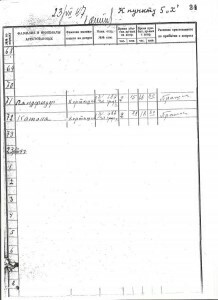 The archivists added that « Prisoner No. 7 » had been interrogated on July 23, 1947 which – if confirmed – would mean that the Soviet era claims of Wallenberg’s death on July 17, 1947 are no longer valid. Never before have Russian officials stated the possibility of Raoul Wallenberg’s survival past this date so explicitly. We have also sent a detailed follow-up request to FSB officials, asking for more precise information about « Prisoner No. 7, » including procedural details pertaining to the assignment of numbers to prisoners under investigation, as well as possible steps to be taken to verify « Prisoner No. 7’s » identity and his fate after July 23, 1947. So far, Russian officials have not presented any additional information for their claim that « Prisoner No. 7 » could be identical with Raoul Wallenberg. « As the Smoltsov report is the only document that has something definite to say about Raoul Wallenberg’s fate, further analysis and comment is necessary. In the first place, a representative of the working group from the Russian Ministry of Security talked to the prison doctor’s son, Viktor Aleksandrevitch Smoltsov (who refused to meet the interview group on the grounds that he had nothing further to add to the details given below). 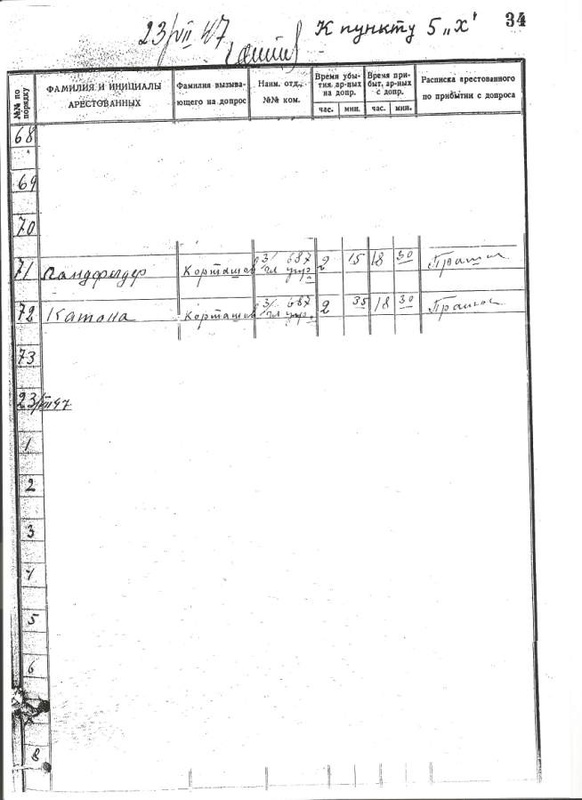 The son was 23 years old in 1947 and already employed in the security service. 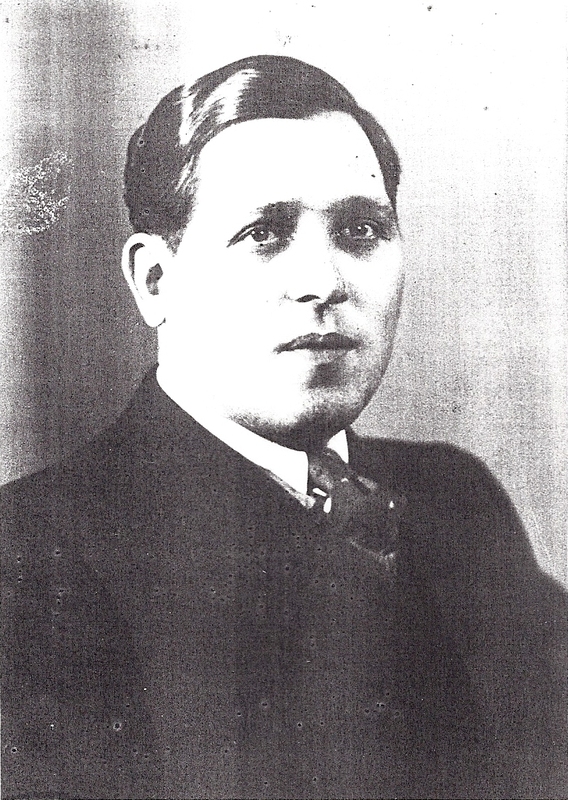 He stated that his father was unexpectedly called to his work on an evening in July 1947. This was unusual considering that he suffered from heart disease, did not therefore work full-time and was preparing to be discharged. His father did not return until the following morning and then said that a Swede had died in the MGB inner prison (Lubianka). This story must be treated in the same way as every other oral communication; it comprises a version which is not sufficient proof in itself. • Message to Bulganin about Wallenberg.